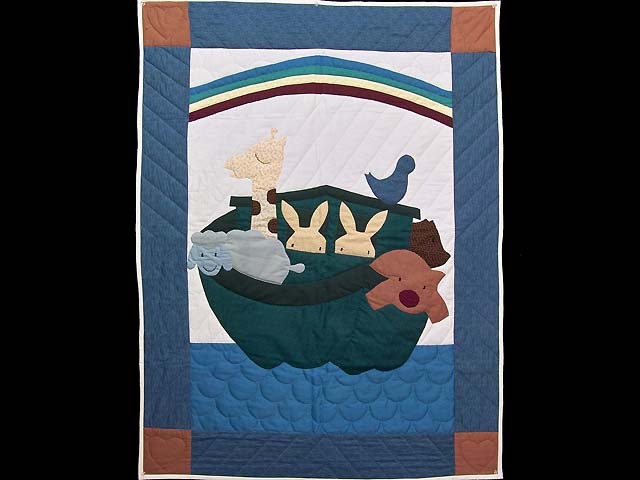 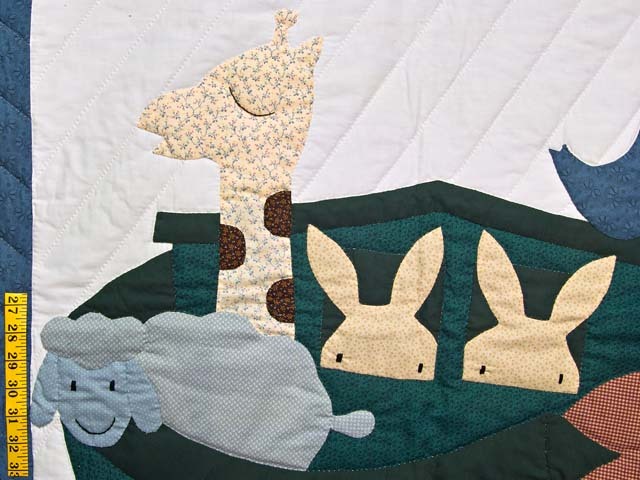 A charming quilt for that special baby's nursery. 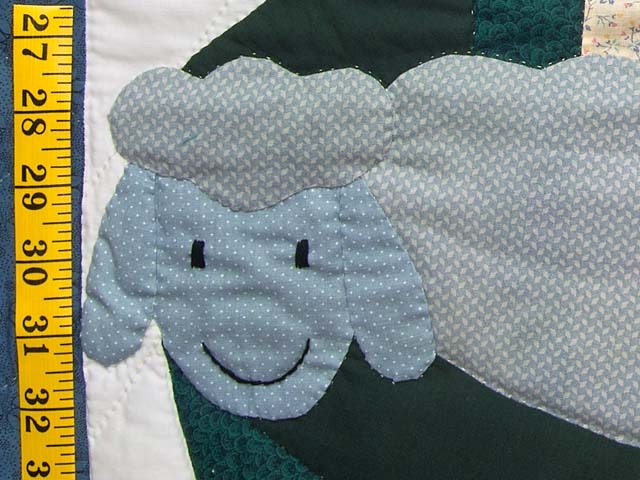 Look at that cute lamb! 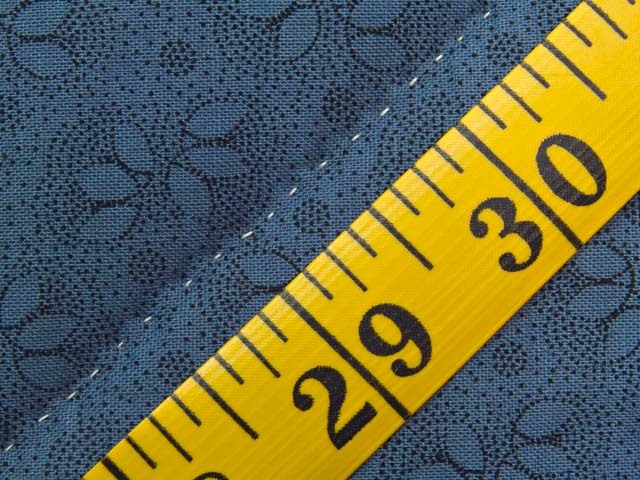 Note the attractive fabric selections. 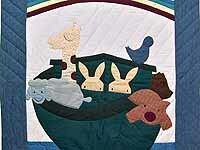 Nice applique work and quilting. 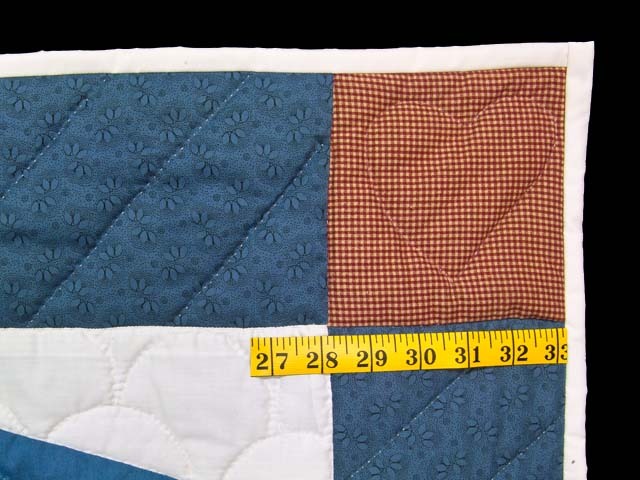 Made by Amish woman in her Lancaster home.